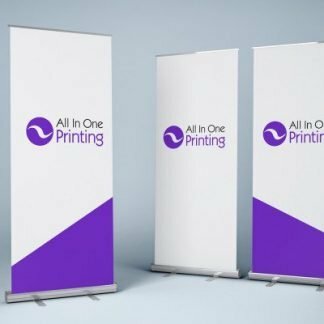 Posters are the most cost-effective way to reach a large-scale audience, and with the right message and design, they’re quick to make an impact. 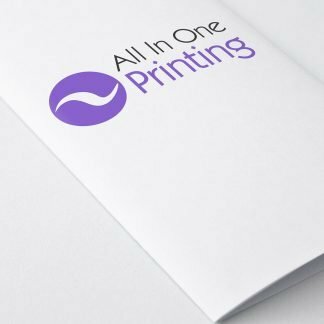 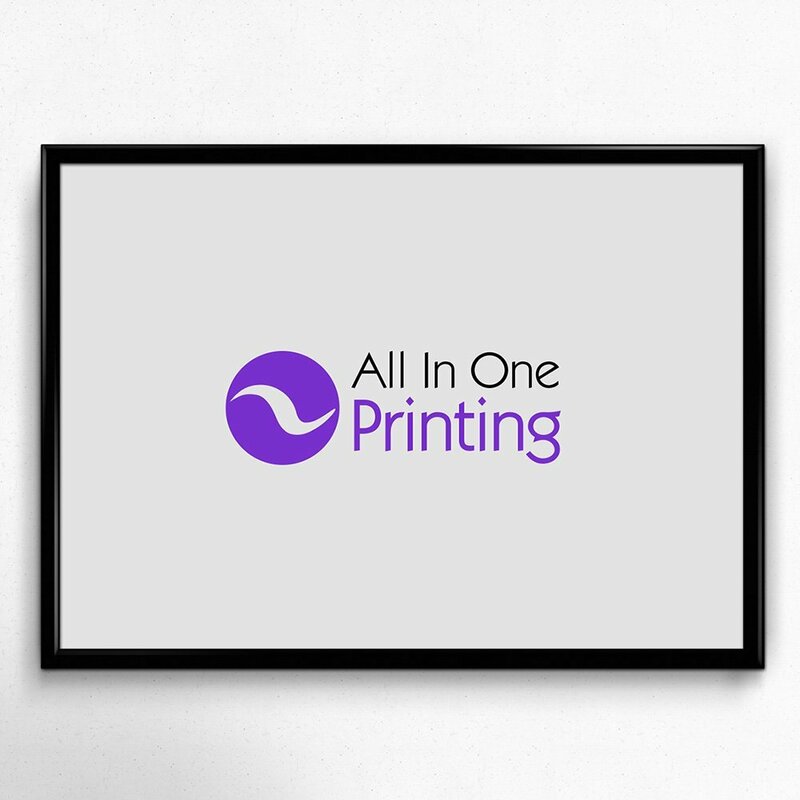 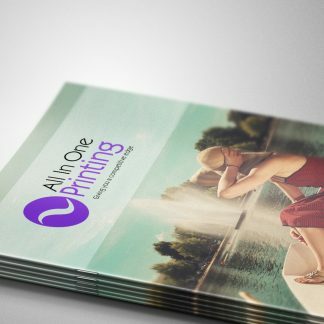 Our posters are printed on an HP Scitex 11000 with UV cured inks to make them fade resistant. They come in a variety of sizes with loads of choice on quantities. 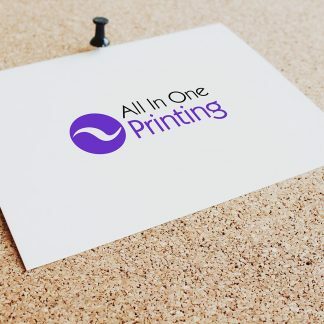 In regards to stock, you can take your pick from: Silk, ideal for indoor use or for posters that will be displayed in A-Boards; PVC Matt White which is weatherproof for outdoor use; or backlit Polypropylene which is great for light box displays. 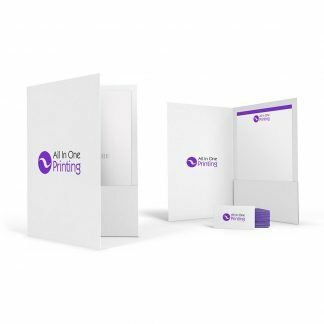 If you’re looking for a more economical option on long runs, our A2 posters are also available in Litho format.